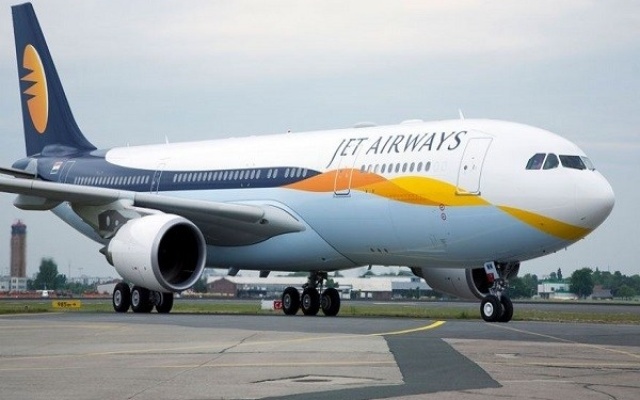 Baby Jet Airlines is expected to begin operations in February 2019, Deputy Minister of Aviation, Kwabena Otchere Darko, has disclosed. The airline, which is owned by Black Stars Captain Asamoah Gyan, was expected to begin operations last year after it got its licence but did not, for unknown reasons. Speaking to Accra-based Class FM, the Deputy Minister of Aviation, said apart from Baby Jet Airlines, the country is expecting a few other airlines to start operations by close of 2019. He said: “This year, we are looking at new operational areas that will bring in more customers or tourists, so, we are linking more of our projects with the tourist centres. “Apart from Passion Air, we also have Unity Air now operating and we are expecting Baby Jet Airlines, which will be on stream by next month, and we have others also going through the processes, so, at least, we should have about five by close of the year”. The process to secure an Air Operator Certificate comprises about five separate steps. These range from providing business operation manuals, aircraft acquisition, crew and management information, among others. Baby Jet Airlines will be the third local airline when it eventually rolls out.